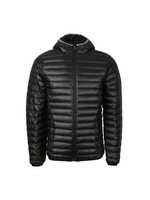 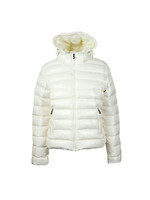 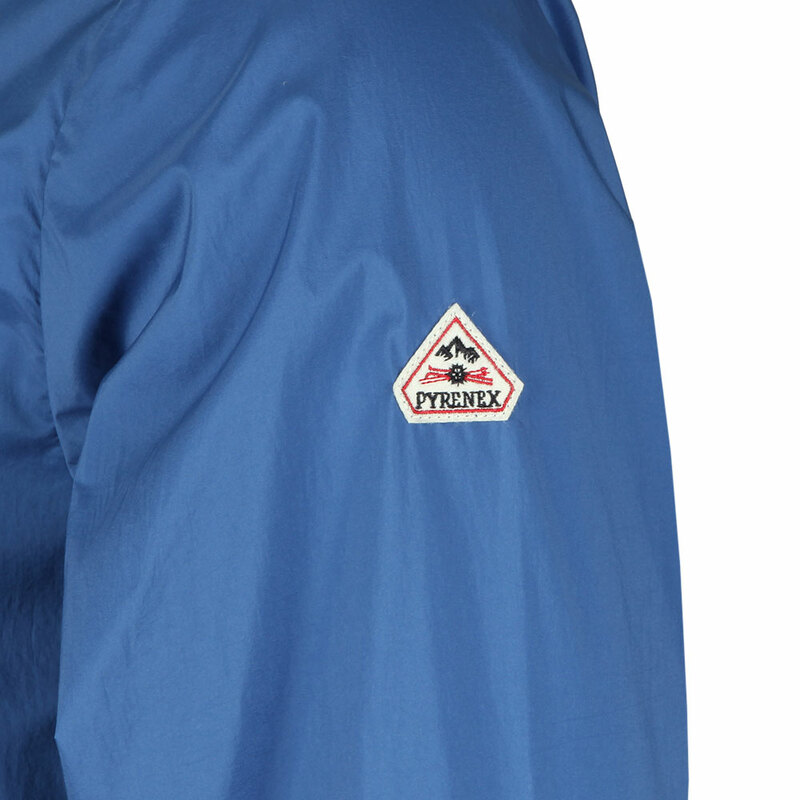 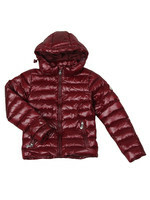 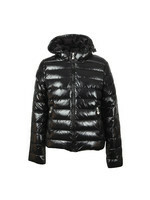 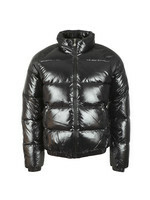 Pyrenex Hendrick Lightweight Jacket. 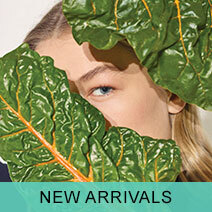 New from the 2018 Pyrenex collection. 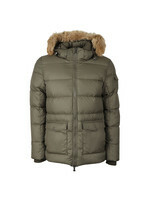 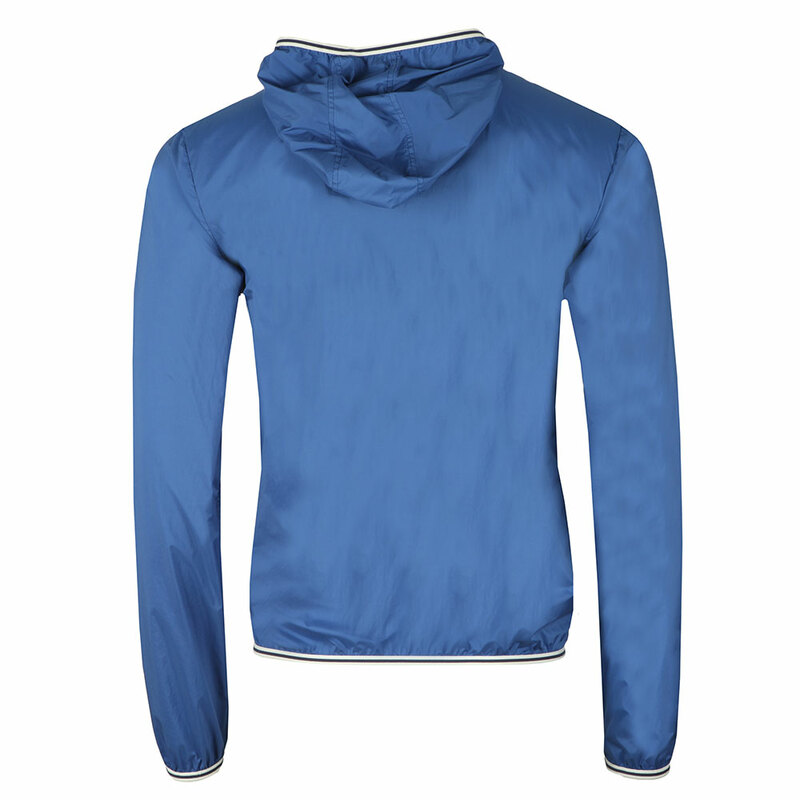 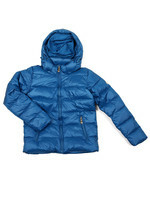 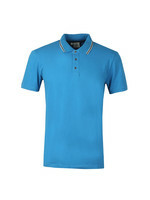 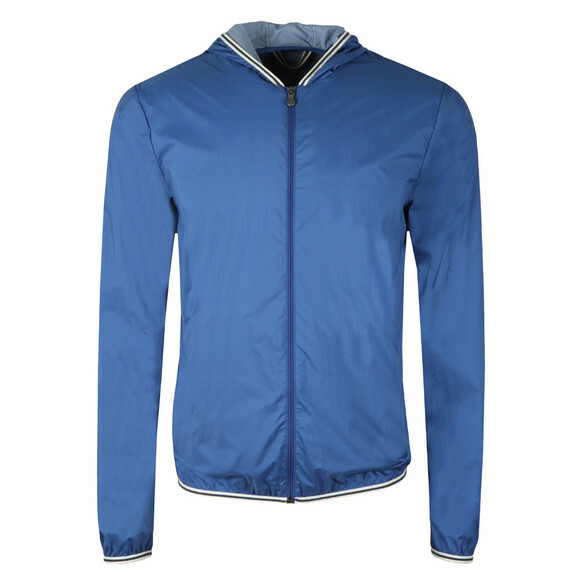 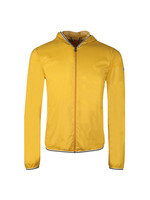 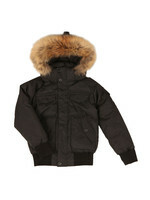 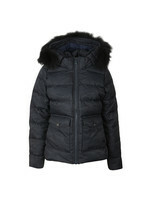 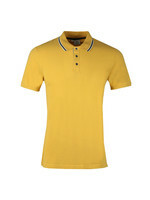 Includes a full front zip fastening, striped trim detail to the hood, hem and cuffs.Two side pockets that have a zip closure and completed with the Pyrenex badge to the upper arm.